Sophie listens and watches for the signs of spring. Day after day, the same snow is frozen outside her window and the skies above are as gray as the day before. And then Sophie thinks will spring ever come and how will I know it is here? 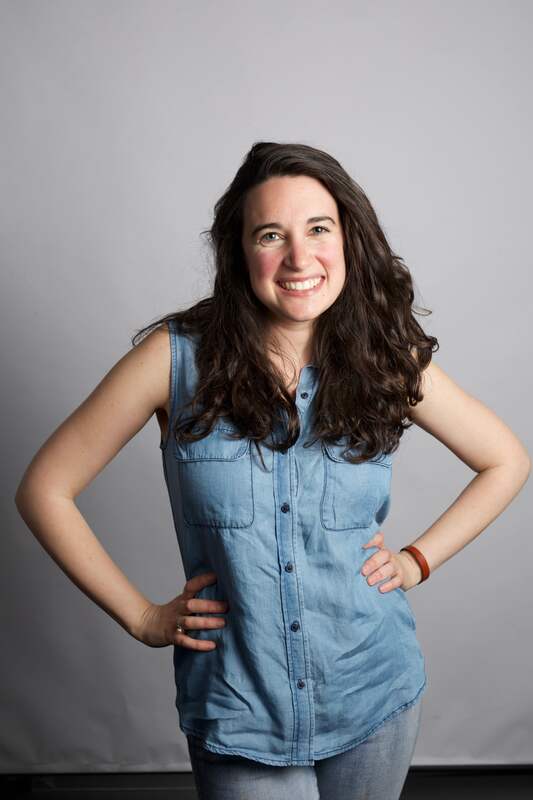 Yael Werber is a Massachusetts native and a 2009 graduate of Boston University where she graduated with honors with a degree in Speech, Language, and Hearing Sciences. 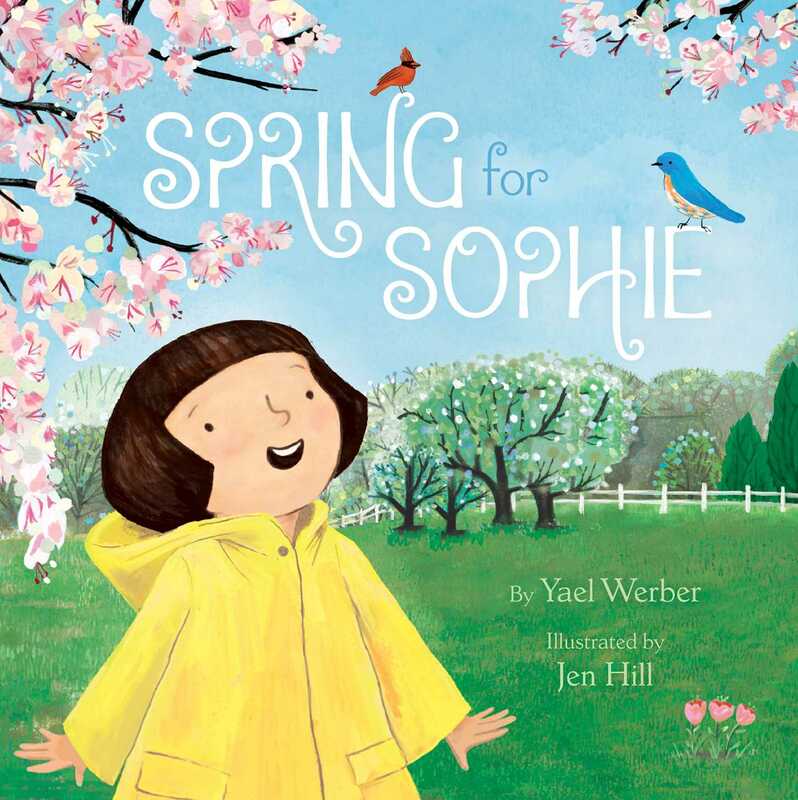 A former preschool teacher, Yael currently resides in a cozy red farmhouse in Plainfield, Vermont. Jen Hill is the illustrator of The Boy with Pink Hair by Perez Hilton, and the author and illustrator of Percy and Tumtum: A Tale of Two Dogs. Jen’s work in children’s interactive media spans almost two decades. Her children’s television credits include Time Warp Trio, Home Movies, and Sesame Street. Jen also led a team of artists to create a symbol language and illustrated content for the Tango, a speech-generating device for nonverbal children. Jen is a graduate from the Rhode Island School of Design, where she studied children’s book illustration with David Macaulay. She lives in Brooklyn, New York.